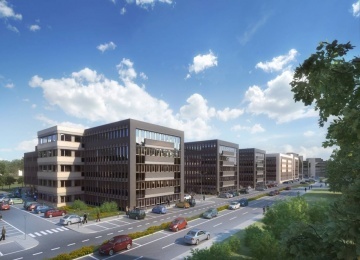 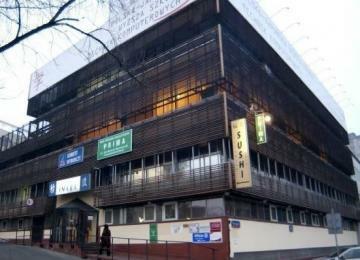 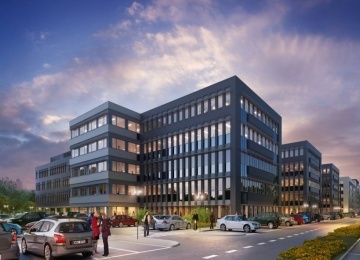 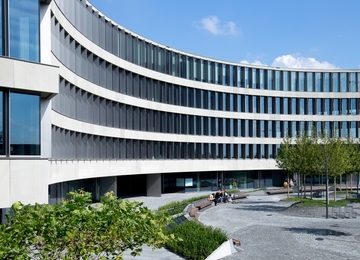 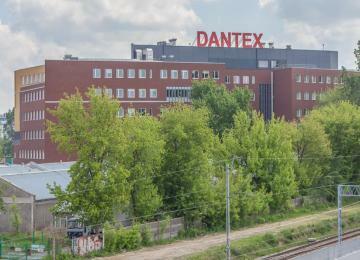 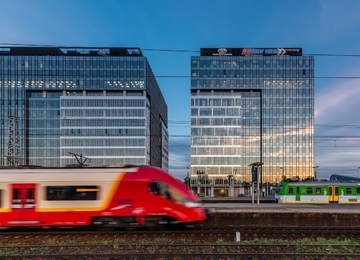 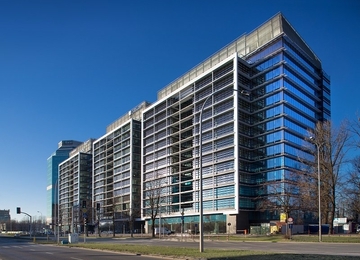 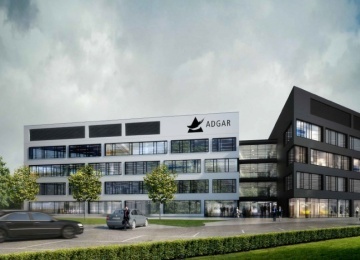 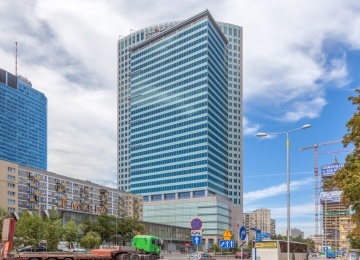 HDI Asekuracja is an office building with approximately 6,500 sq m of rentable office space. 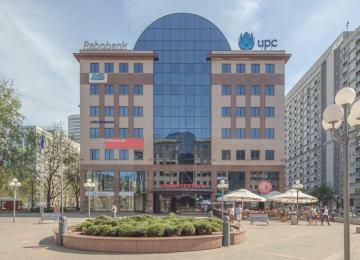 The object is entirely occupied by one company. 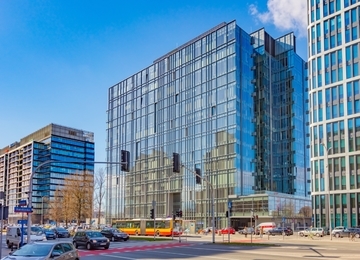 The building is situated in Ochota district, at Jerozolimskie Avenue – one of the biggest communication routes in Warsaw. 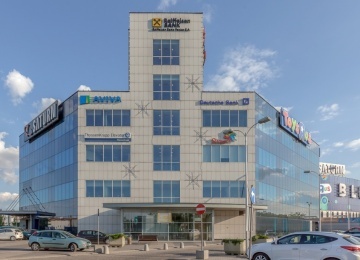 The advantage of the location is short distance to the city center and Okęcie Airport and convenient access to the public transport facilities.